The Quietus | News | Could A Long-Lost Neil Young Album Be Coming? Could A Long-Lost Neil Young Album Be Coming? A long-lost Neil Young album, originally recorded in 1976, may finally see release this summer. 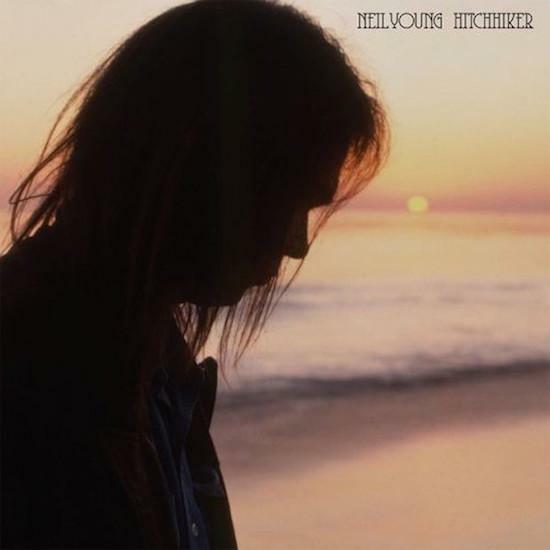 Hitchhiker is made up of a number of solo acoustic songs that Young recorded at Indigo Ranch Studios in Malibu, but it never saw the light of day. Now, as Stereogum reports, Neil Young fansite Thrasher’s Wheat has found a listing for the album on online record shop Diverse Vinyl which indicates a July 14 release for the album. The title track for the album eventually found its way onto Young's 2010 album Le Noise, but the rest of the tracks still remain lost to time. "It was a complete piece, although I was pretty stony on it, and you can hear it in my performances," Young said of the record in his 2014 memoir Special Deluxe. "Dean Stockwell, my friend and a great actor who I later worked with on Human Highway as a co-director, was with us that night, sitting in the room with me as I laid down all the songs in a row, pausing only for weed, beer, or coke. Briggs was in the control room, mixing live on his favourite console."